Nigerian Institute of Management (NIM) (Chartered), North-west zone said on Tuesday that all is now set for its 2016 summit, scheduled to hold at Conference Hall, Dialogue Computer Institute, Kaduna between Wednesday 17th – 18th August 2016.
a tour of Kaduna Refinery and Petrol Chemical (KRPC) facilities on Wednesday 17th August, 2016.
chatting a course of economic development for the new dispensation as part of change mantra of President Mohammadu Buhari’s led federal government. 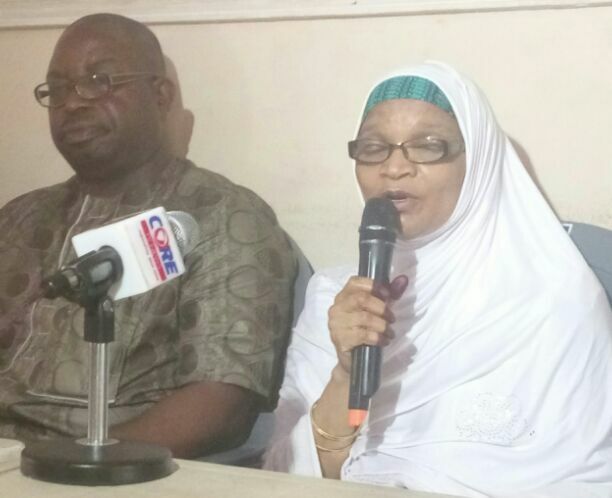 Earlier, Zonal Chairman of the institute, Mrs Rabi Umar Sodangi, who described the event as timely said, “we want to contribute our quota by advising the government on the imperative of the change mantra. cha8nge our attitude, we need to do away with religious, ethnicity. Change of attitude start from you and I. We have to be honest and integrity. So that is why you Journalists are a very important agents towards influencing the society for attitudinal change”. policy better than the yearly budget system we are doing for the system to be effective in fighting corruption. handling the issue of security very seriously.